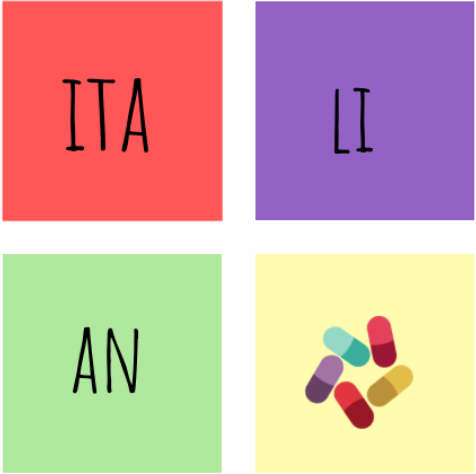 Have you ever wondered why building an extensive vocabulary is so important and which are the best textbooks to improve your Italian vocabulary? Words are one of the most important tools to facilitate and empower communication. Since vocabulary is so important, it is wise to extend the size of your vocabulary whenever you can. A good vocabulary is also a good indicator of your comprehension ability when reading the new material or listening Italian. 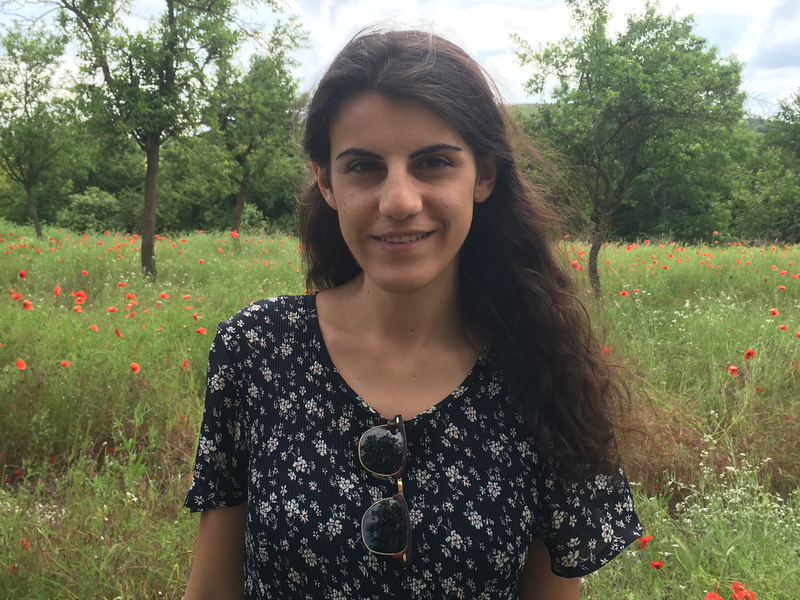 I made the following list based on my experience as an Instructor of Italian as foreign language, all of the books are quality material that I like to use during my courses and that also serve as self-studying materials. 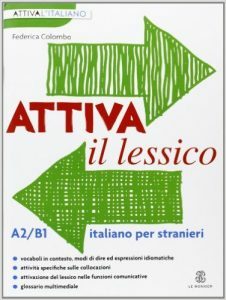 Attiva il lessico A1/B2 . An easy-to-use book to learn vocabulary in context. The book is made of 20 short units and each one comes with a different topic (traveling, cooking, ordering, etc). The new words are introduced through short texts or dialogues. 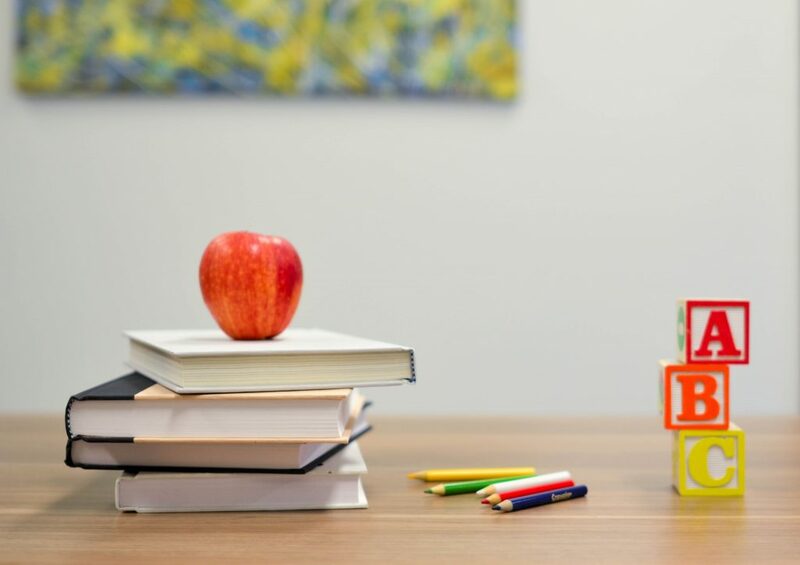 In addition, you can find a lot of matching or filling the gaps exercises which will help you to memorize the vocabulary presented in the unit. A section is dedicated to idioms collocations (combinations of words). Attiva il lessico B1/B2. 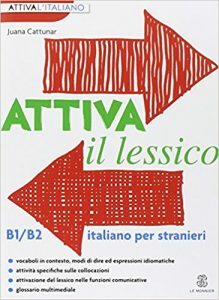 A much useful textbook to expand and improve your Italian vocabulary if you already have a good grasp of the bases of the language. The structure is the same as the one above described. The topic for the (upper)intermediate level range from art, music health to talking about one’s personality’. 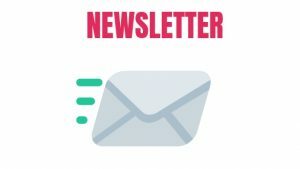 Una parola tira l’altra 1 A1/A2. A must-have book to help beginners keep the conversation flowing. 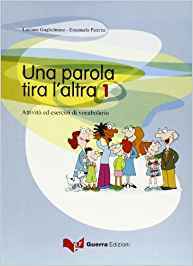 The book is made of 18 chapters and is a great resource to learn everyday Italian conversation topics (talking about the weather, space, describing people and so forth). The book is rich in images and will help you learn new vocabulary and sentences in the most intuitive way. 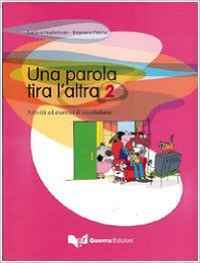 Una parola tira l’altra 2 A2/B1. This is the most advanced version of the book above described, the structure is same but the level of the vocabulary taught higher. Each unit comes with some authentic material such as newspaper articles or books extracts and is completed with a set of exercises for whom you can find the keys at the end of the book. Italiano per modo di dire. A2-C1. This is a book that I love because teaches Italian collocations (common word combinations and idioms), in other words, a more colloquial Italian. It can serve a self-teaching book also. The book is divided into 14 chapters, each chapter has a theme and so you learn, for examples, animals idioms and expressions or body idioms and expressions. This book is a must if you want to make your Italian more fluent and natural-sounding. 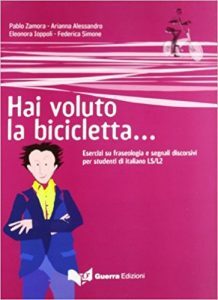 Hai voluto la bicicletta….B2/C1. 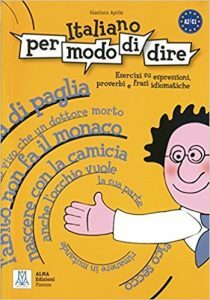 This is a book about Italian verbs expressions, idioms and everything you need to reach a native level of Italian. The book is divided into six sections, each of which focused on different aspects of the language. The new expressions are presented in context (with dialogues or sample sentences) followed by plenty of activities to help you memorize the new patterns.